Take one a day with meals. For best results take continuously as part of a balanced diet. 30 capsules. Supports and maintains fast hair growth, and optimal health for the hair skin and nails from within. 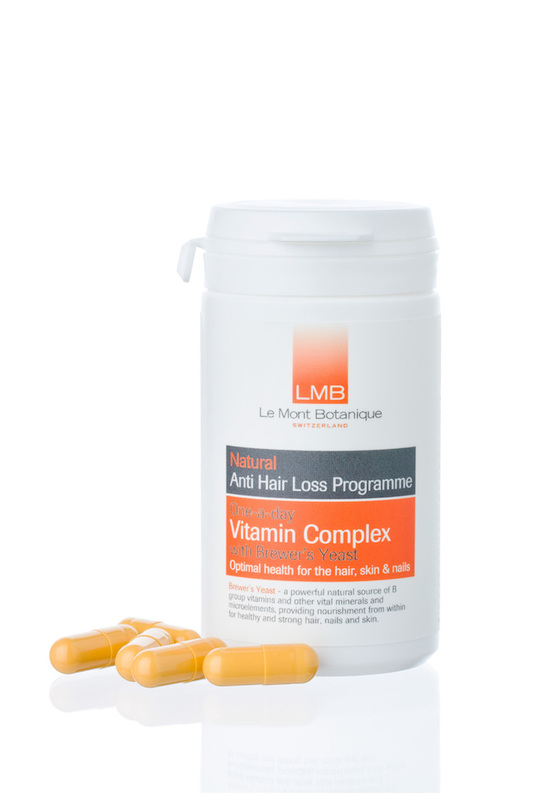 Use in conjunction with LMB's Anti Hair-Loss Strengthening Shampoo and Nourishing Conditioner for optimal results.